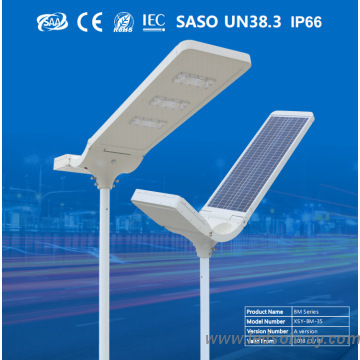 FOB PriceUSD 160.0-460.0/Piece Get Latest Price ModelXSY-BM-35 Min.Order1pcs Brand NameXSY LED Brief DescriptionXSY-BM-35 All in One Solar Street Light adopts EMS Energy Management System and Maximum Power Point Technology, ensure ten rainy days back up. 1> EMS Energy Management System, ensure 10 rainy days back up. 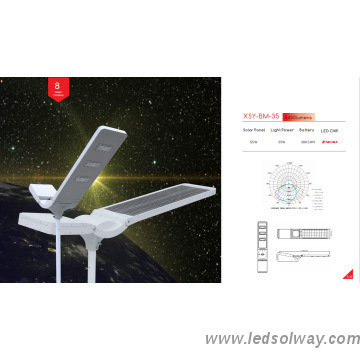 2> Built-in MPPT technology to track the maximum sun for quick charge. 3>18 hours full brightness after full charge, or 36 hours in dimming mode. 4> Pure alumimum extruded housing, battery replaceable design. 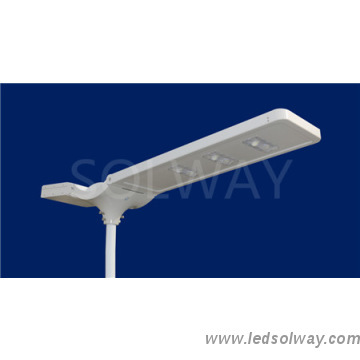 5> IP66 waterproof and pass 16 grade wind proof test. 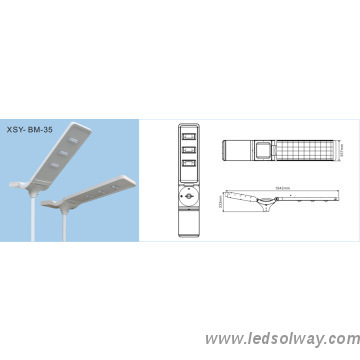 6> Up to 9600 lumens(60W) high efficacy Nichia LED chip, 60000 hours/10 year lifetime. 7> Adjustable multiple installation angles either for straight single arm or curve double arms. 8> 3 year warranty, 6 year long lifetime battery, no problem with working in 50 degree ambient temperature.  1> Sample order: within a week, after confirming the payment, depending on product stock condition.2> Official order: 18-25 working days after confirming the payment. Transport by air, sea and express.